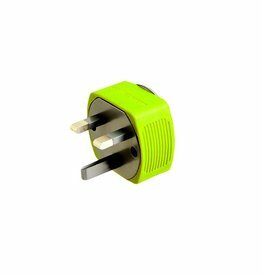 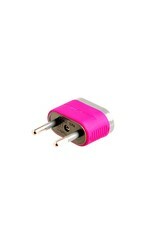 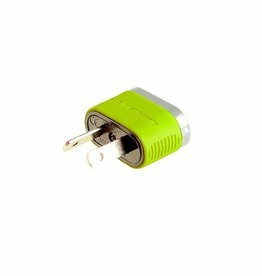 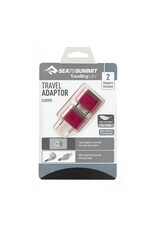 The Travelling Light® Travel Adaptors are compact, lightweight travel adapters for your USA/Canadian electrical devices with two-pin plugs in Mainland European, UK, Asian, Australian and New Zealand power sockets. Our adapters feature a tactile silicone sleeve in bright colors so you'll never forget to unplug it from the hotel outlet. 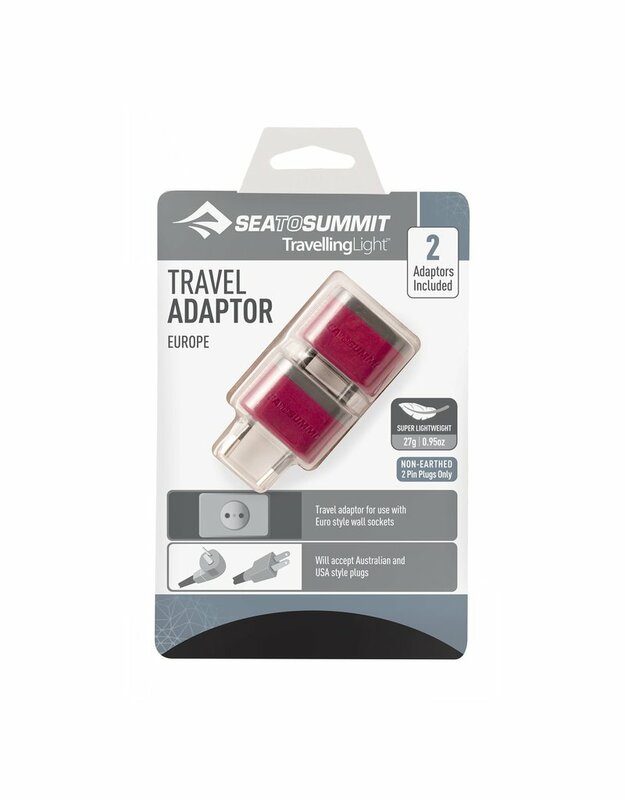 The Travelling Light® Travel Adaptors are compact, lightweight travel adapters for your USA/Canadian electrical devices with two-pin plugs in Mainland European, UK, Asian, Australian and New Zealand power sockets. 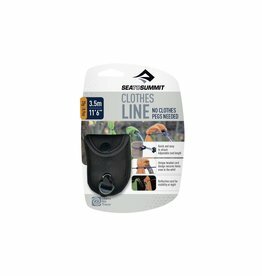 So tiny and compact, this is the perfect portable clothesline that you can take on all of your trips.